What a trooper! 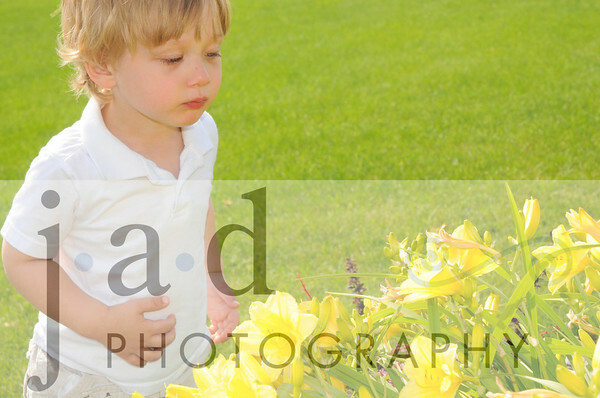 Ethan endured a family portrait session before his Flowers & Fields photos…he did great! I think his mom's skittle hiding skilld helped too:) Thanks for the help & hope to see you again soon!